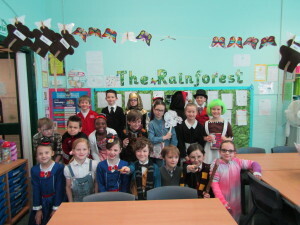 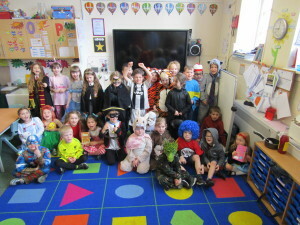 The school was inundated with Harry Potters, Little Red Riding Hoods, James Bonds, Mad Hatters, witches and all sort of characters from favorite books for World Book Day. 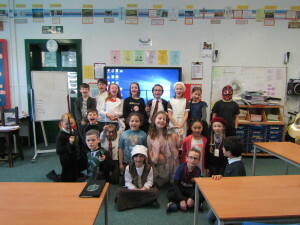 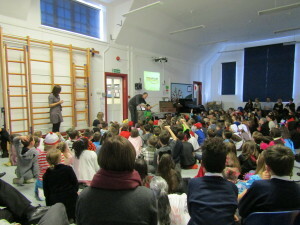 We were also lucky enough to have a visit from the author M.P Robertson who ran workshops with each class. 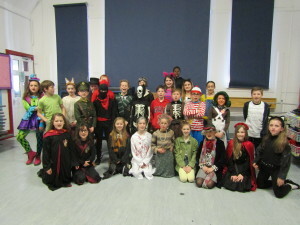 Thank you to everyone who took part and thanks to the parents for the wonderful costumes.